Number 1515040 Footwear in Class 25 goods with effect from 07 October 1992. There followed an interesting debate, but……. the Archbishop, Melvin and his guests were trying to answer the wrong question. Is God a belief, a philosophical argument or a feeling? And if it is a feeling, where do we feel it and what does it feel like? Let’s start with the breath. The breath has many God like attributes….qualities. It gives us our greatest most precious Gift of all. It does not judge you if you be black or white, brown or yellow or red. It dose not judge you, be you Shia or Sunni, Catholic or Protestant. It does not judge you be you Jew or Muslim, Christian or Buddhist, Hindu or Sikh, Atheist or Pagan. It holds no Religious Discriminations. It dose not judge you, be you male or female. It dose not judge you, be you Straight or Gay. Whether you pray….. or not. It has no political agenda, be you Right or Left. It comes not from fear or of hatred. It just gives you Life……unconditionally. And what a great and generous gift it is? What greater Love than to give the gift of Life. And if we are Still……. A Profound Awareness, a Deep Consciousness of ……. A lifting of the Spirit……. Are these not some of the qualities of God, if it exists? And what greater prayer can there be, but be aware of this Love and to open our hearts…..
And Love this most precious gift back? What is so wonderful of being aware of breathing, loving the very act of living, is that one becomes a human…… just being. One is at peace and how can one be in love without being at peace? Have you ever heard Sonny Terry and Brownie McGee’s song God and man? I love it. Check it out……..you must hear it. Being aware of breathing, opening the heart and loving being alive….. brings you into Now, The Present, which is the only reality. The past does not exist nor does the future. It gives Life to every living animal, even down to the very smallest insect. And now we are beginning to realise that there are perhaps millions of habitable planets in just our Galaxy alone, it must give Life to Alien species too. “…..love thy neighbour as thyself” Mathew 22:39. Where did this profound revelation and truth come from? Is it just a Law, we try to blindly follow, punishable by death and eternal damnation? Or does it come from a profound awareness, from a deep consciousness….a revelation from a person in deep meditation profoundly in love with living? I feel it to be so. It is pretty simple to do. Just close your eyes and open your heart to your breath. Fall in Love with your breath is what I say. And what a profound, grateful prayer it is. Communing – with a heightened sensitivity and receptivity – with The Creative…..
A prayer that is not just reserved on a Sunday or a few times a day. It doesn’t ask for favours, to be healed of disease, to win wars. It is not in Cathedrals, Churches, Mosques, Temples or Synagogues. There are no intermediaries – Priests, Archbishops, Popes, Rabbis, Gurus or Prophets. We don’t have to learn Sanskrit, Arabic, Greek or Latin to read and understand the Holy Scriptures. It is not in a special historical holy site where once great prophets trod. It is not of spoken or of written words, but it is perhaps a word unspoken. 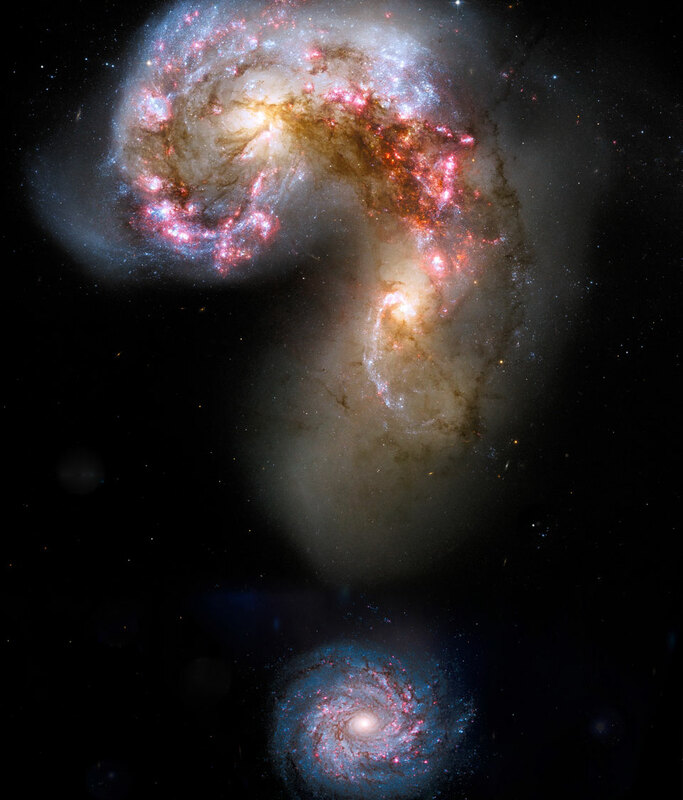 Is proof that God exists through a philosophical argument, a belief or is it a feeling, that is the question. 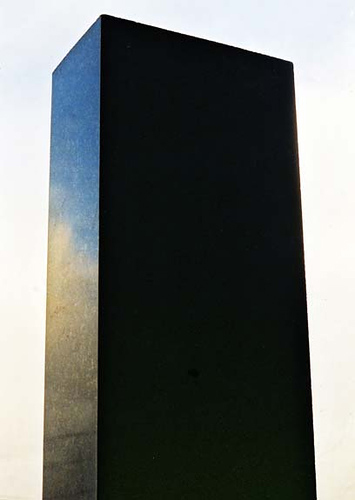 The Obelisk is a symbol of a Paradigm Shift. My first flatmate's girlfriend worked as a PA to Stanley Kubrick. my flatmate's name was Bryan Earl, he and I were Art Directors in a London Advertising Agency, so we formed a Design Studio and called ourselves Earl Raddon, that way he had the prestige of the first name and I got a Title. Well of course we were offered the job of doing the credits and we did them by hand with Letraset. We did have a chance to see the Set and went to the Premier. I just loved the film, and especially the Obelisk Moments. It was the 60's we lived in West Hampstead in a huge basement flat, backing on to the Hampstead cricket field, the rent was £12 a week, which we got reduced to £8 a week through a rent tribunal because when it rained heavily the front room would flood a bit. We both worked at Garland Compton 80 Charlotte Street in London and life was sweet. Oh yes, The Obelisk symbolises a Paradigm Shift in the way people perceive shoes. For Women and Men. In the past I have had many Eureka Moments....Obelisk Moments. The first was the appreciation of beauty of the first pair of Rope Soled Sandals I made for myself back in 1976. Made from a washing line rope they shaped to my feet instantly and when I took the off they were the perfect shape of my feet and all its wonderful contours. Then there was the realisation after making Rope Soled Shoes for ten years for vegetarians that leather was a practical shoe making material and used for shoes that were designed to be repaired and last years, it was a grateful way to use an animals skin. Then there was The Obelisk Moment when Phil Cherrington, the Copywriter that I freelanced with as An Art Director in London Advertising Agency - KMP, committed suicide and left me a quarter of his estate. and which I was able to finance a leather outdoor version of my Rope Soled Footwear, using a soft leather soles to reflect how The Rope soled Slipper's soles shaped to one's footprint. I designed my outdoor shoes in the shape of normal healthy feet with extra room for the little toes to spread out relieving the pressure on the other four toes. Occasionally I'd attract Women with Bunions as the feet widen as the big toe swells and moves to the middle of the foot, which squashes their other 4 toes to the side. In 1991/2 one of these client's asked me if I could make a shoe that helped relieve the pain and discomfort of her Bunion and sore feet. I made over twenty prototypes, first shaving an Original Wooden Last I had made at Lobb's in 1987 to make a thinner shapelier Last with a slot for the big toe thong. Shandals are my most significant Obelisk Moment. Although it might sound arrogant, but I regard Shandals as the interesting and significant Shoe Design made in the last millennium. I took this photograph back in 2004. I bought a block of granite from the local Monumental Mason and photographed it from below on 200 ASA Kodak print film.